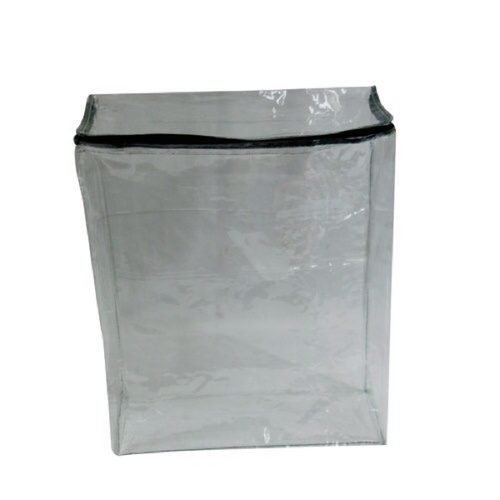 Being renowned enterprises, we are offering an optimum quality assortment of Heat Seal Vinyl Bag to our customers. We "handpac india" from 2000 established ourselves as a prominent and reliable organization of the industry by manufacturing, wholesaling and trading a wide array of Heat Seal Vinyl Bag, Hanger Bag, PVC Button Pouch, Printed Tags, Printed Bands and much more. Our offered products are highly acknowledged for their high quality, light weight, easy to use and excellent finishing standards.